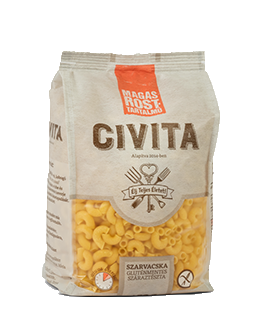 Civita’s array of products make delicious dishes in any cuisine you choose. 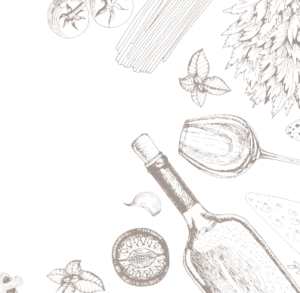 Our up to date recipe collection illustrates the plurality of flavors our products can bring to your table. We have everything from light appetizers, to large, multiple course meals, and even quick desserts. We revisited an all time favorite stew, resulting in a light and fast dish, topped with French Toast. Less is more, simplicity is key. That is all you need for this magnificent pasta salad. Colorful, healthy and delicious! If you fancy a light mediterranean-inspired dish, this is what you’re looking for!